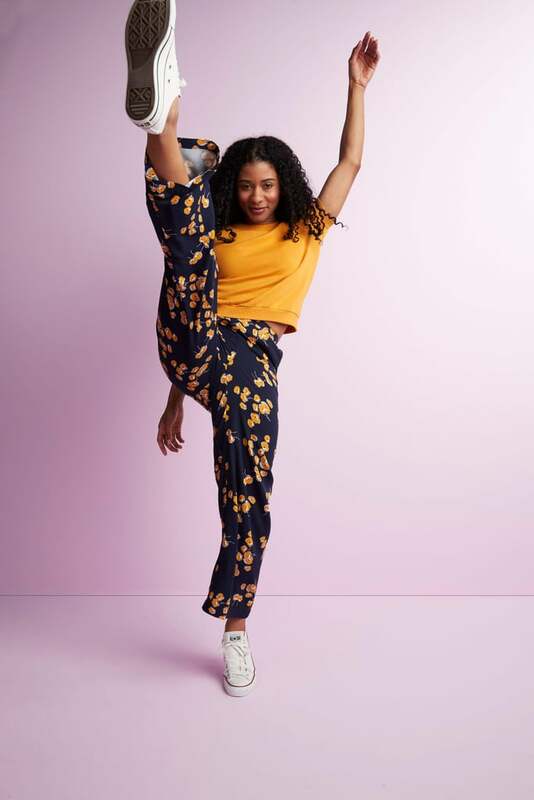 Get Yourself a Pair of Printed Pants This Season — These Are Our 3 Faves! It's my job to always be aware of the latest trends, and as someone who thrives in warm weather, it's not surprising that Spring is my favorite season. And while I'm normally a skirts or dresses kind of girl, this season, I'm really excited about printed pants. 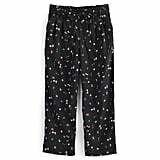 Specifically, these POPSUGAR at Kohl's Wide Leg Pants ($37, originally $50). As someone who generally shies away from prints, these are about as far out of my comfort zone as possible, but here's why I can't wait to wear them. Firstly, the fit is super flattering. 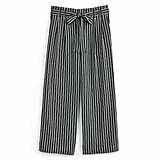 I love the wide leg and the light fabric, plus the fact that the back waistband is elastic makes them super comfortable. I'm also a huge fan of navy blue as a twist on a neutral, dark color, and the yellow print is vibrant but still feels like something I could work into my day-to-day wardrobe. 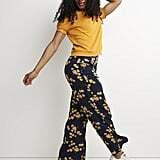 I'm already thinking of the myriad ways I could style these pants; I love them with a navy button-down at work or a white t-shirt and jean jacket on the weekends. This style is anything but basic yet super versatile at a price that can't be beat. Now, if you'll excuse me, I have some shopping to do.